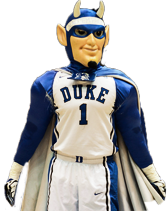 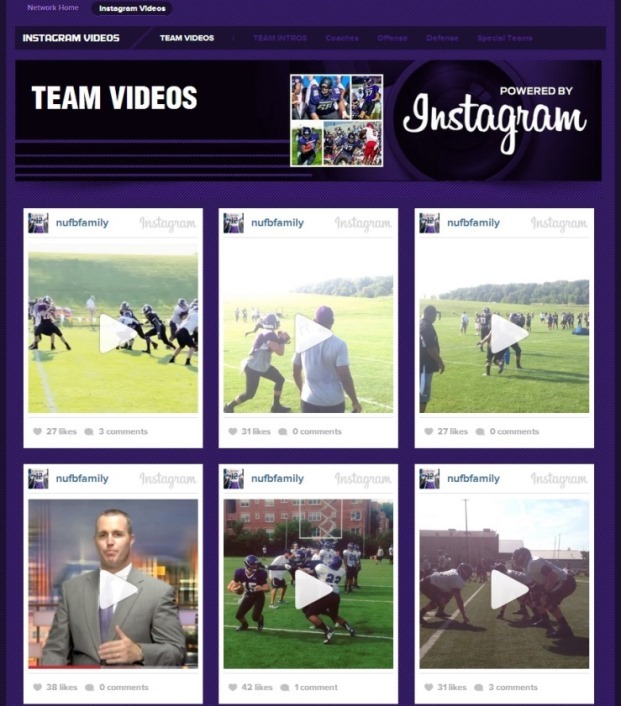 Instagram Videos – admin gallery for Instagram’s popular new video feature, including coach and player intros. 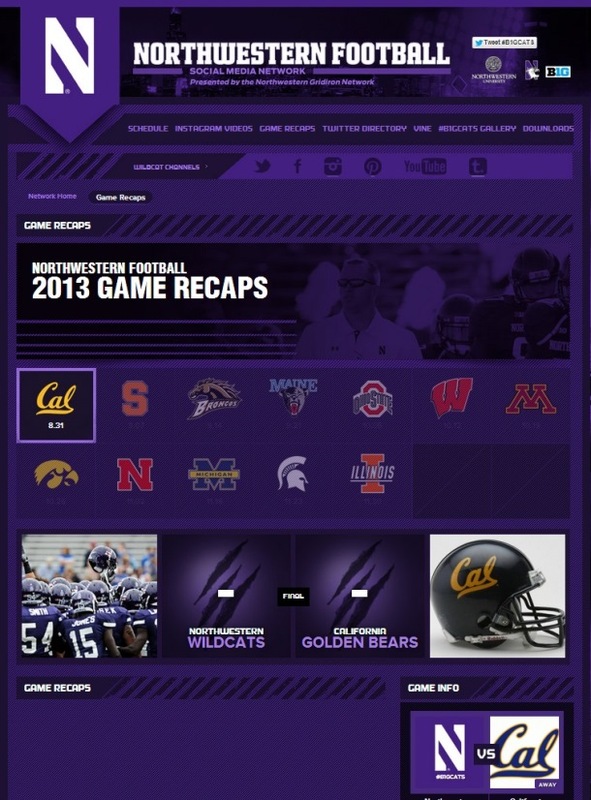 Game Recaps – integration of Storify-based game recaps, and a infographic template to showcase interesting stats and information on each game. 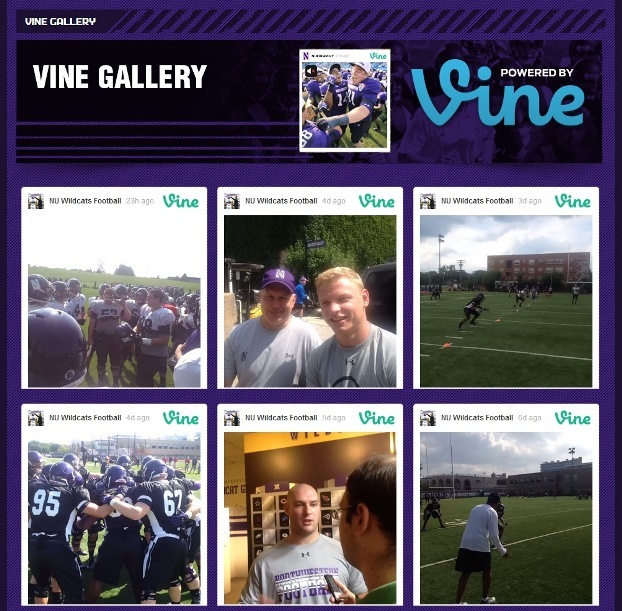 Vine Gallery – admin gallery for Twitter’s popular new video platform. 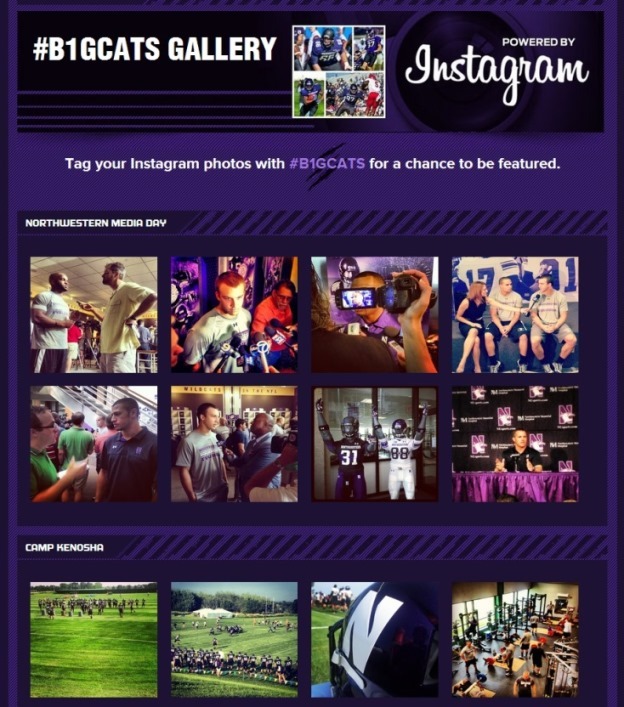 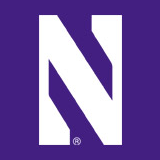 Hashtag Gallery – ability through the admin to review Instagram photos tagged with the #B1GCATS hashtag and create galleries around them. 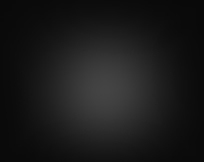 With expanded content offerings we’ve added a main navigation to better showcase the overall depth of content included in the Hub.